Alexander Rybak. . Wallpaper and background images in the Alexander Rybak club tagged: alexander rybak. 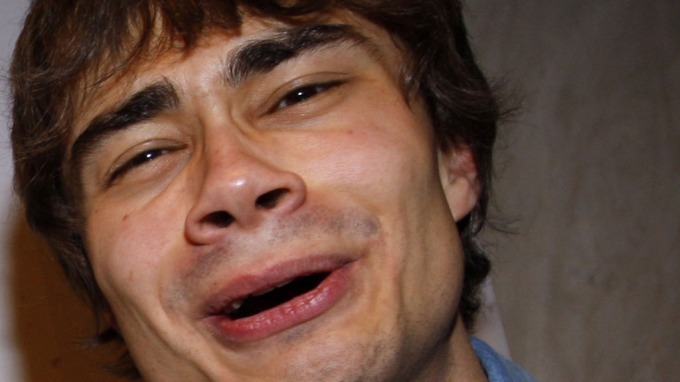 This Alexander Rybak photo contains portrait, headshot, gros plan, and closeup. LOL Helene I saw this pic already long time ago. So ugly. . Giggle. How did you think of this? yeahhhh so funny and cute! haha!